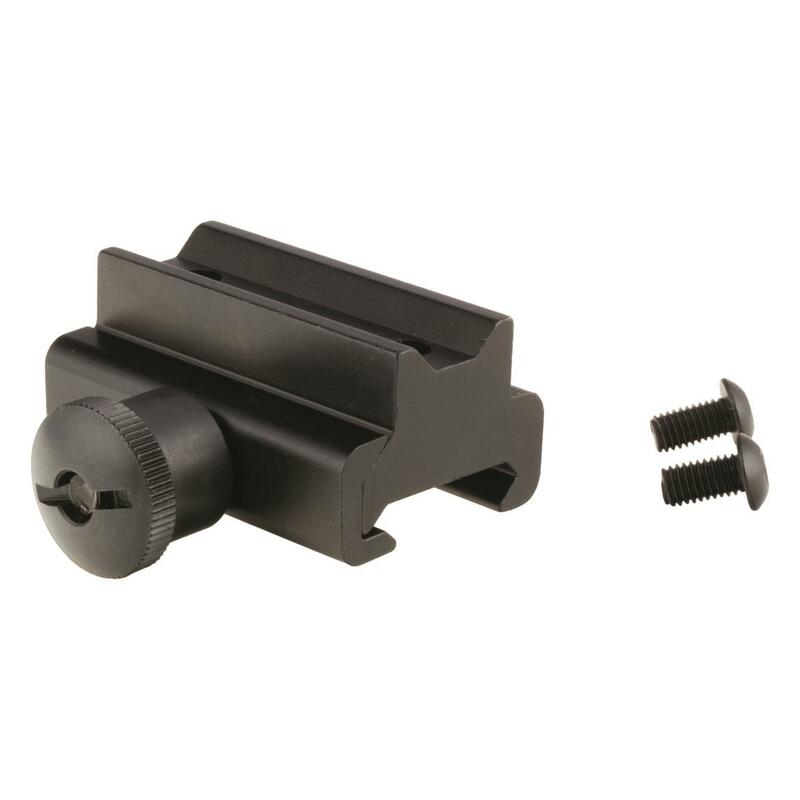 The Trijicon® Compact ACOG® Picatinny Mount with Colt Knob will make sure your ACOG optic remains in a rock solid position during demanding situations. 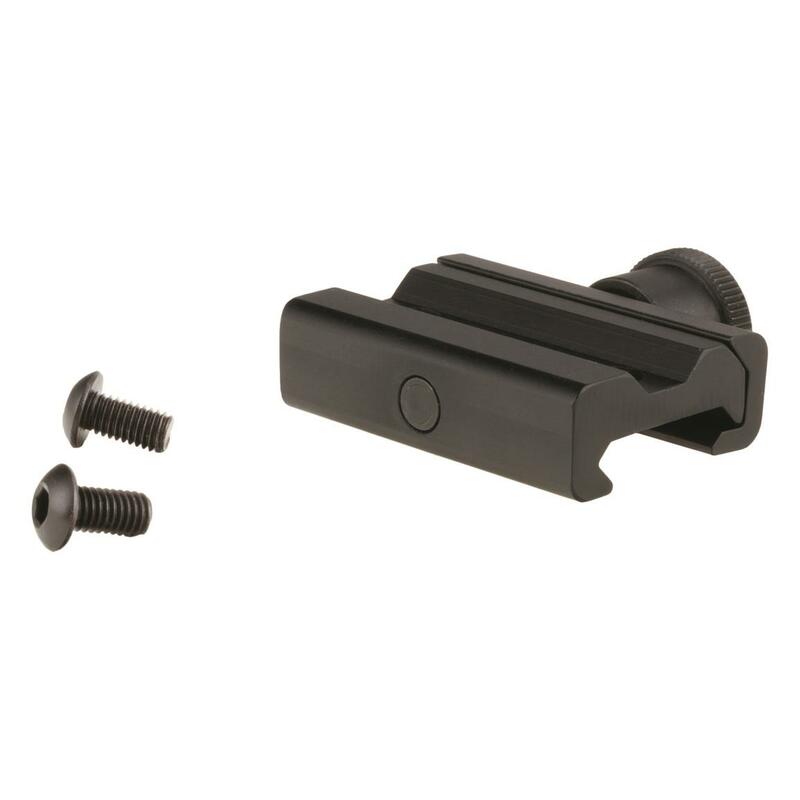 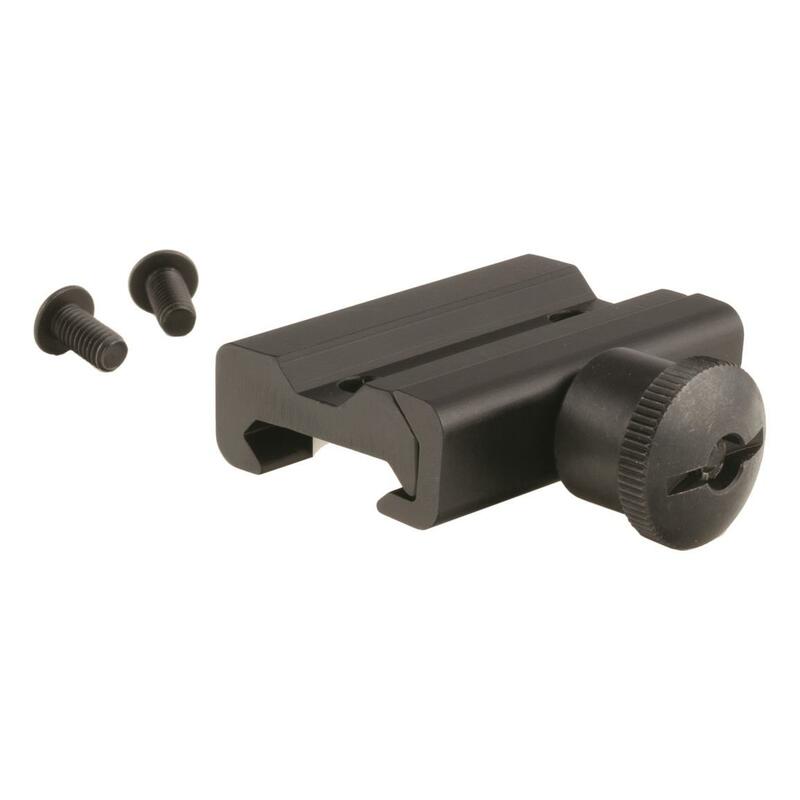 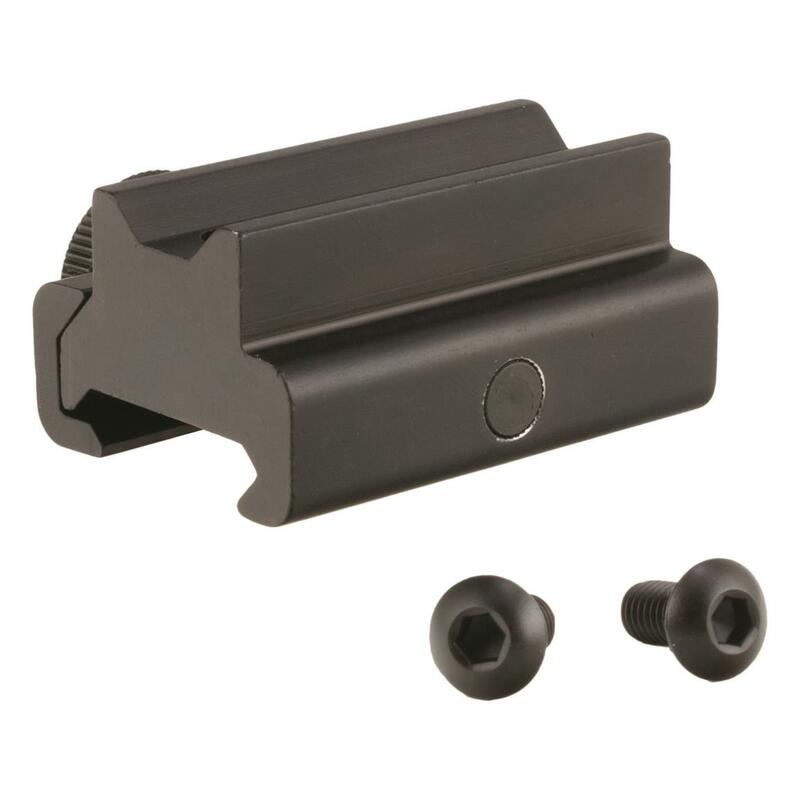 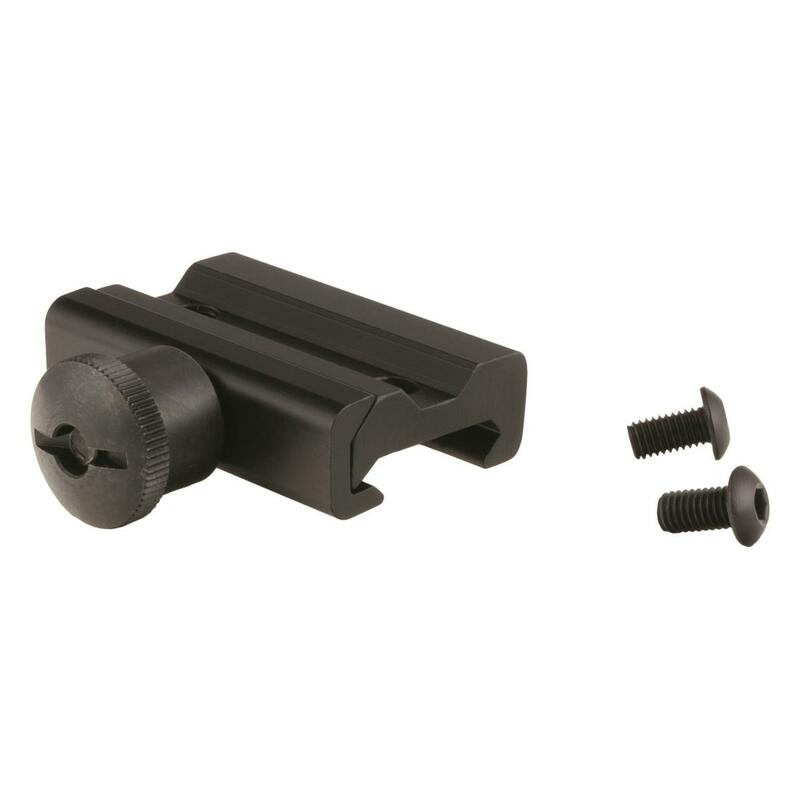 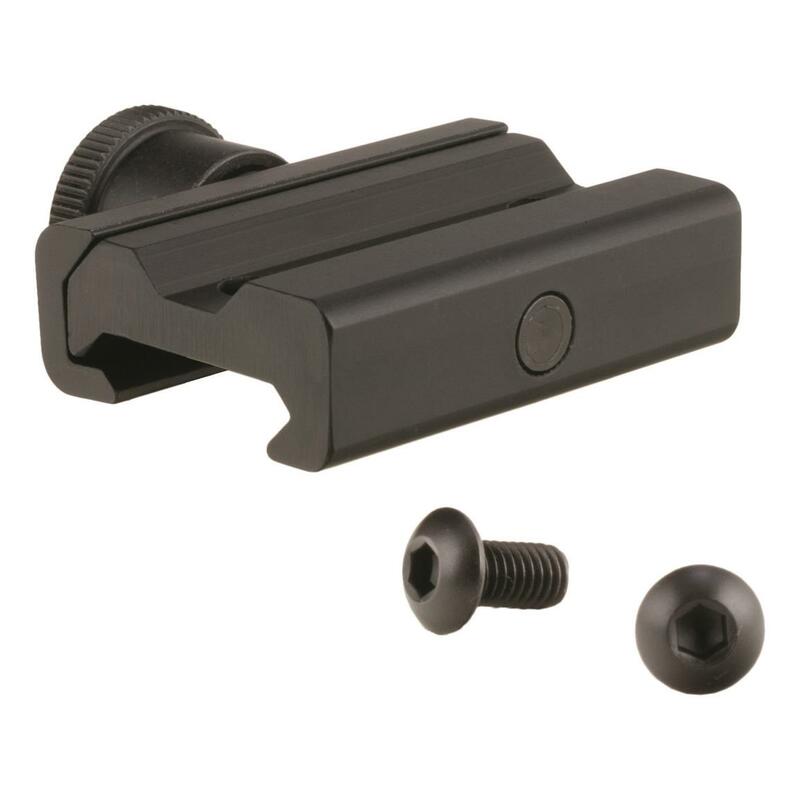 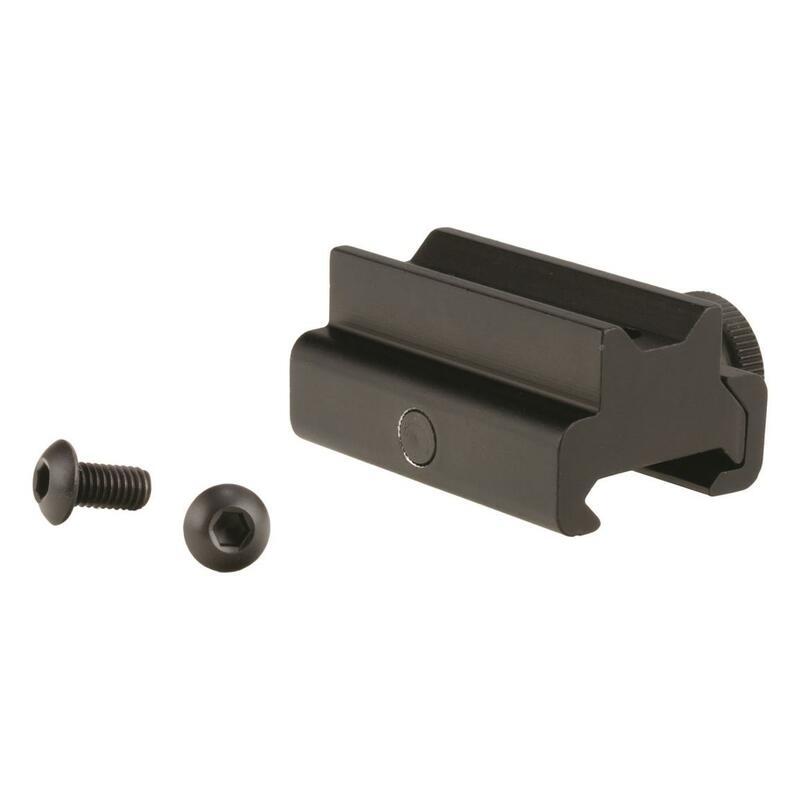 This quick release mount clamps onto 1913 Picatinny rails and is built to be as durable as your scope. 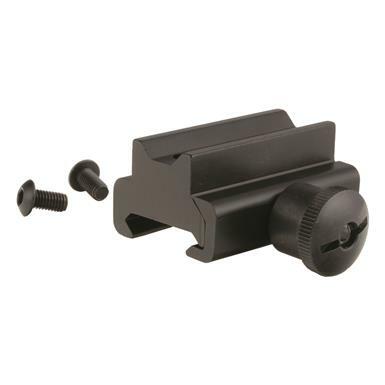 Includes mount, screws and hex wrench.